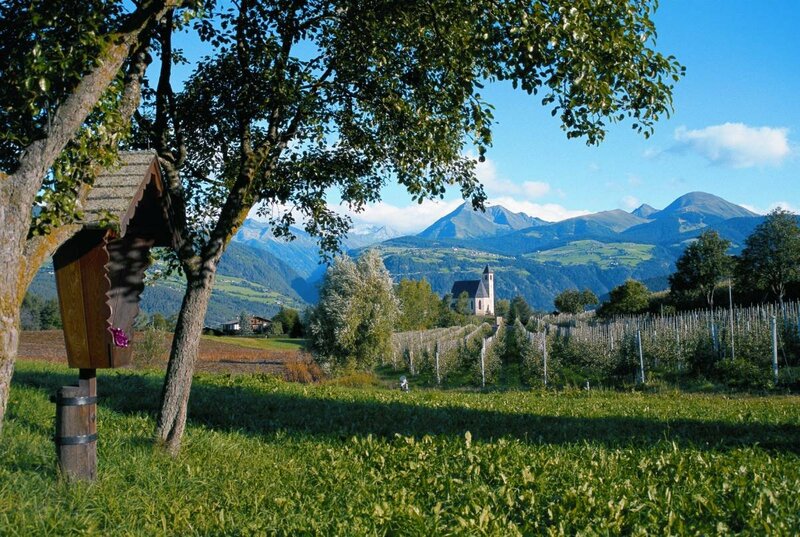 The idyllic apple plateau of Naz/Sciaves enjoys a central location in South Tyrol Isarco Valley, high above the Episcopal city of Bressanone. The plateau is the ideal starting point for varied hikes and excursions in the summer. An average of 300 sunny days a year and the mild climate favour the growing of many different fruits. The Isarco Valley and the Val Pusteria come across right beneath the village. The location of Naz/Sciaves with its five districts at a height of about 820 meters offers lovely views in both valleys. With the Apple Blossom Festival in the spring and the Royal Festival in the fall, two events of national importance take place on the high plateau every year. An extensive network of excursion trails runs through the area of the peaceful village of Naz/Sciaves. A sea of flowers awaits you during your holiday in Naz/Isarco Valley on the theme path “Flower Hike”. 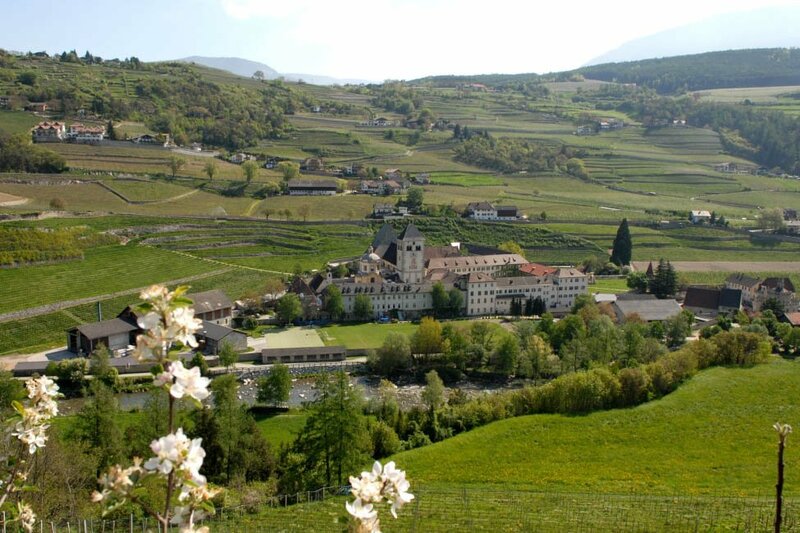 The Monastery of Novacella and the Episcopal city of Bressanone are within walking distance from our youth hotel. In the valley, two important bicycle routes in South Tyrol merge – the Isarco Valley Bike Path and the Pusteria Valley Bike Path. On the mainly even routes, you may enjoy fun bike tours with your group.